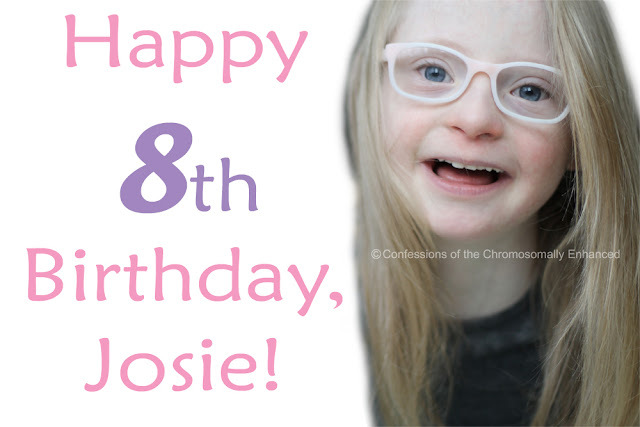 Confessions of the Chromosomally Enhanced: Happy 8th Birthday, Josie! Eight years ago today, this world lit up when Josie arrived in it. She continues to radiate sunshine in our lives. 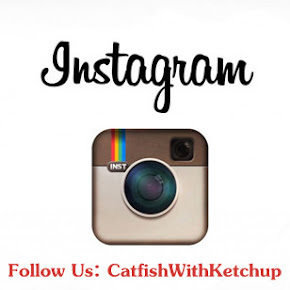 You are our dream come true! You amaze us with your intelligence, sincerity, humor, and fun-loving disposition. You've recently shown great pride in becoming independent and we are incredibly proud of you. Happy Birthday, Josie JoJo. You are a gift. Happy Birthday Josie!! Hope you had a fun celebration!